PETERMANN-TECHNIK Silicon Oscillators serve as 100% direct pin-to-pin replacements for quartz and MEMS-based oscillators. In addition to very low power draw, minimal long-term aging and low jitter values, they stand out for utmost reliability and very affordable pricing. 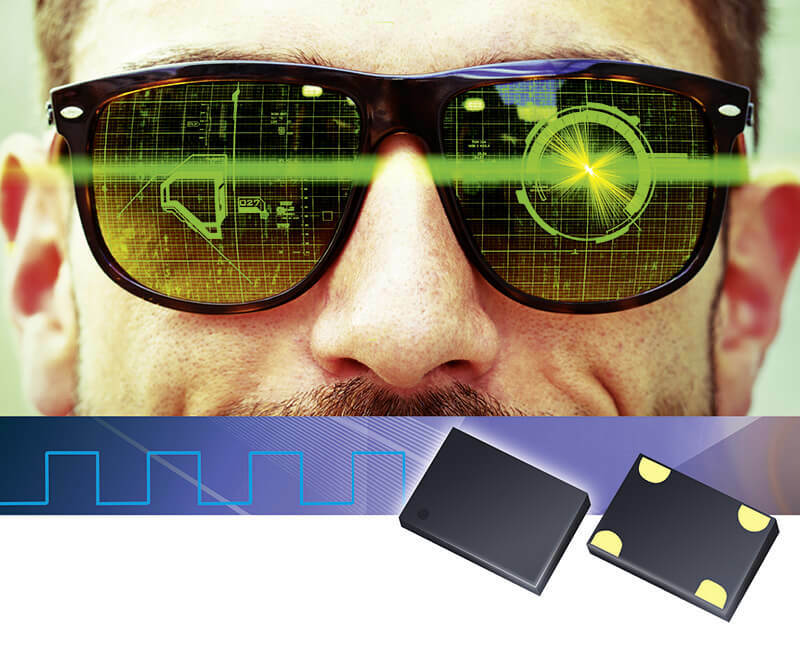 PETERMANN-TECHNIK Low Power Low Cost Silicon Oscillators are revolutionizing the quartz crystal and oscillator market. They are 100% compatible drop-in replacements for quartz and MEMS oscillators and allow further miniaturization of PCBs by replacing quartz crystals.